View Availability & Book Your Room Online! 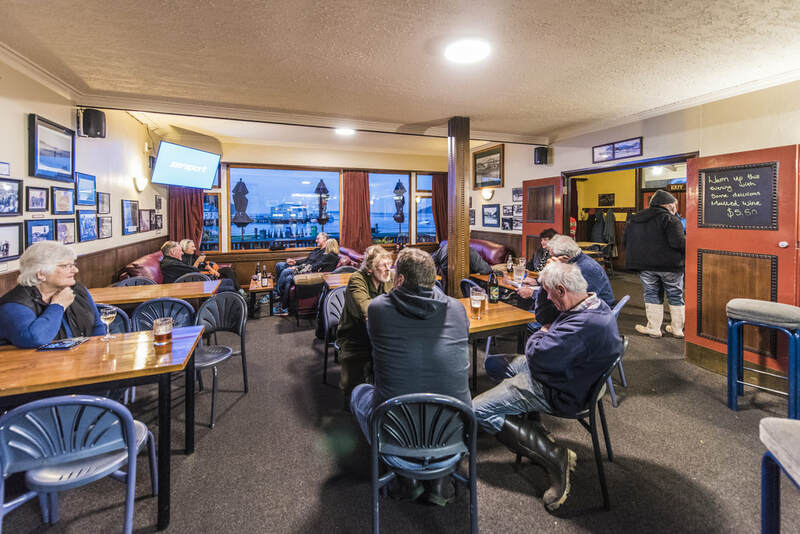 The South Sea Hotel is a Stewart Island icon, with a strong footing in Island life, both past and present. 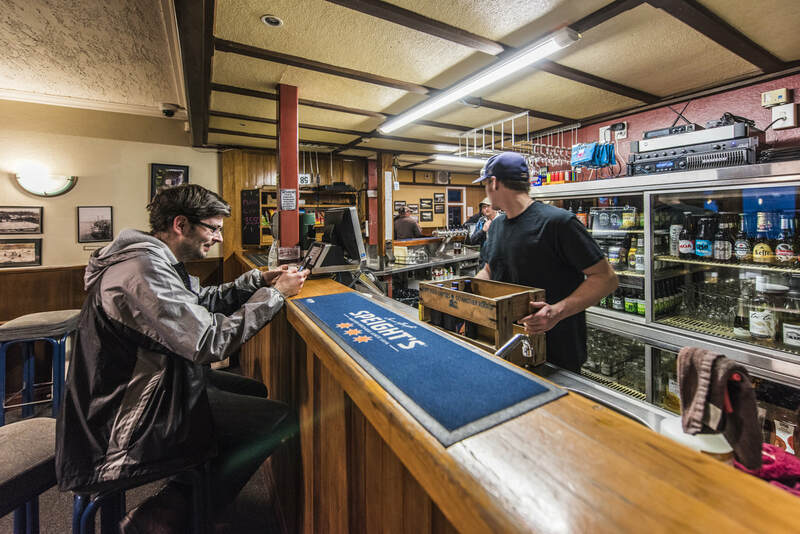 The hotel has a fully licensed bar, restaurant, hotel and motel accommodation. 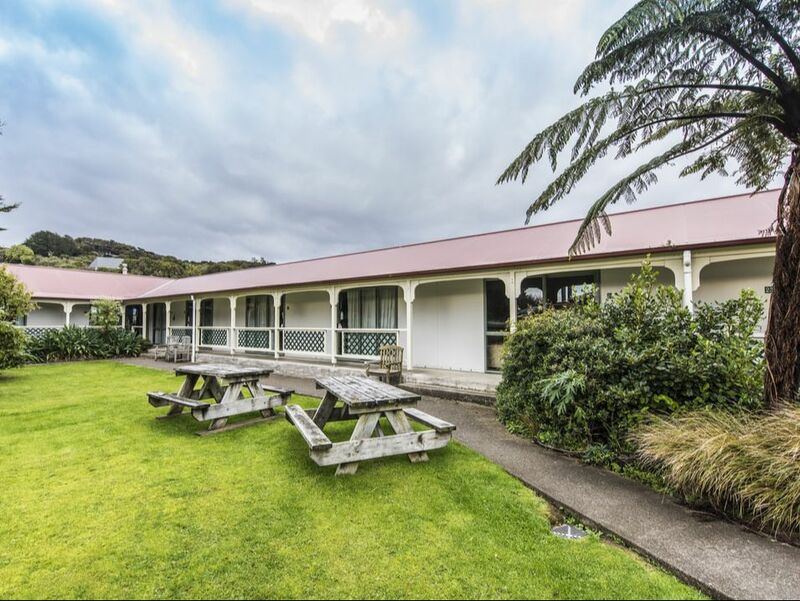 Situated in the middle of Halfmoon Bay just a stone's throw from the beach, the hotel is an ideal base for your Stewart Island holiday. The staff can advise you on local attractions and activities and help you with your booking. When you arrive onto the island, either by ferry or plane, the hotel is only a 3 minute walk away. 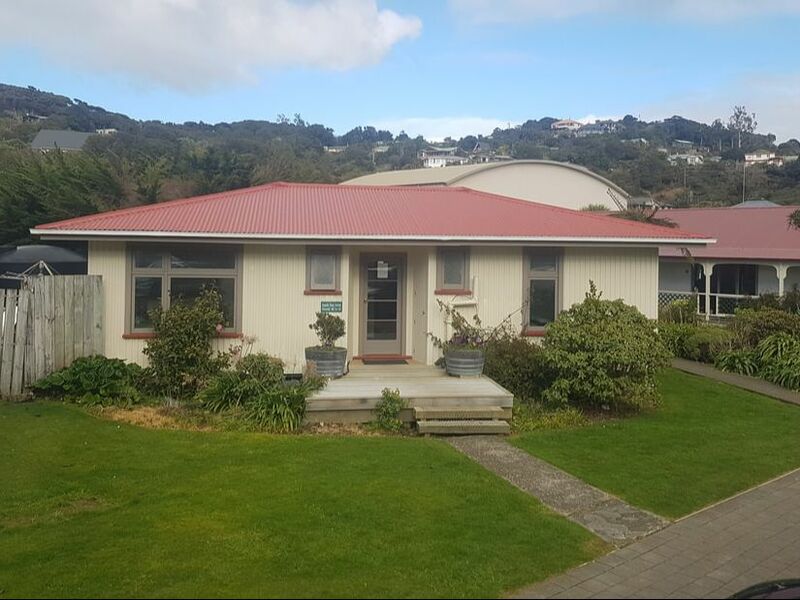 "For the holiday maker who desires to find a restful holiday in beautiful surroundings where he can laze and recuperate ... one cannot imagine a more delightful resort than Stewart Island." 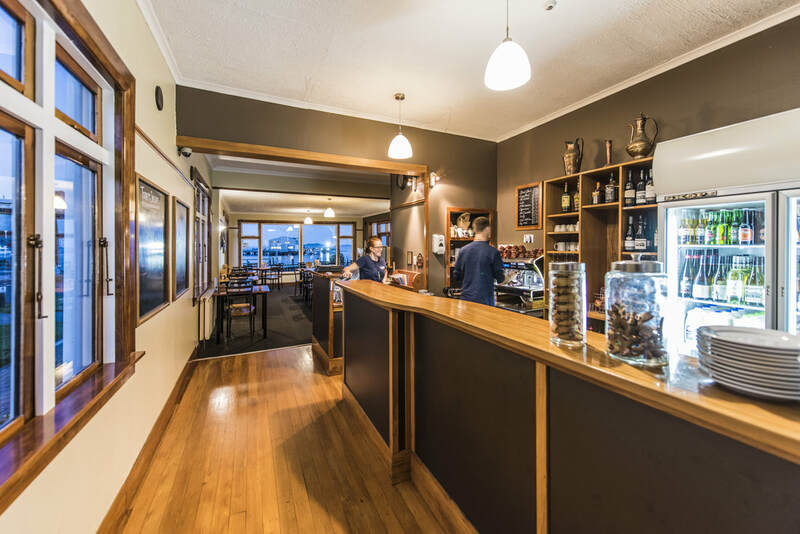 Our full licenced A La Carte Restaurant and Public Bar offer fantastic views of Halfmoon Bay and encompass the entire first floor of the main hotel building. During the summer high season dinner reservations are essential. 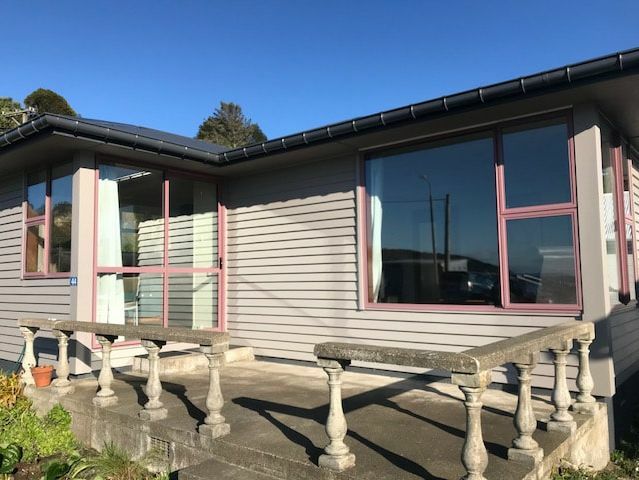 Group bookings welcome!